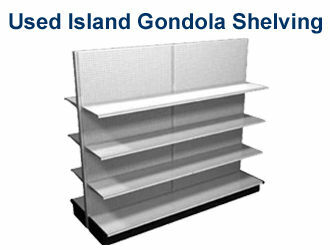 Island, Gondola, Wall Shelving and Endcaps. 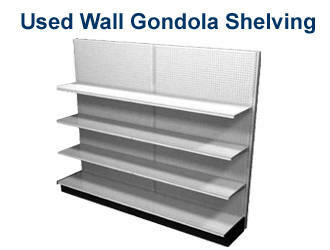 Used Retail/Commercial Shelving available! The majority of our shelving is Lozier. 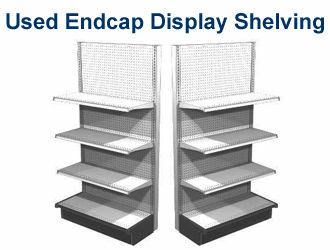 These are available in Endcaps, Island Gondola Shelving or Wall Units. With a variety of dimensions, manufacturers and colors, we have exactly what you are looking for. We are just a phone call away! Contact us today at 1-800-807-4333 for a shipping quote or if you have any other questions! 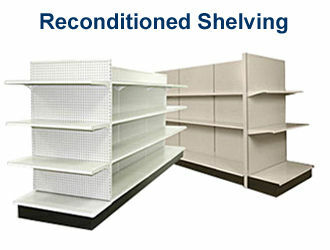 As with all used product, our supply options are subject to availability.